Tales from a tribble: Has The Mantle Been Passed From Krauthammer To French? Has The Mantle Been Passed From Krauthammer To French? On June 21, 2018 America lost one of the premier voices of intellectual conservative wisdom and common sense reasoning with the passing of Charles Krauthammer due to cancer. My heart hurt when hearing of the sad news. Dr. Krauthammer was a brilliant man that all sides respected with his great quips and well reasoned articles of the complex and divisive issues of the day. There was no meanness in his rhetoric but rather compassion and thoughtfulness that Democrats, Republicans, independents, liberals, conservatives and moderates all respected. 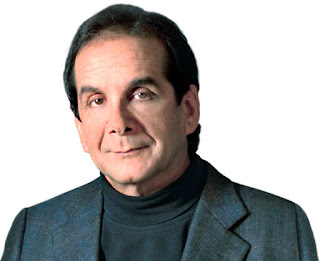 He was like the E.F. Hutton of political pundits: "When [Charles Krauthammer] spoke, all people listened." On many of the tough issues, when I myself had conflicting views, I would always want to turn to Krauthammer and ask, 'What does Krauthammer say about it?' And I would also say to myself, 'if it's good enough for Krauthammer, it's good enough for me'. So, there was a big void left when Charles Krauthammer died at such an early age from evil cancer. But there is another man I have discovered that can deliver his well reasoned views [coming from a conservative and compassionate bias] with great rhetoric that all sides respect. Just like Krauthammer, this man of faith can take complex divisive issues of the day and give an opinion that conservatives and liberals alike can comprehend and respect [whether they agree or not with his opinion]. 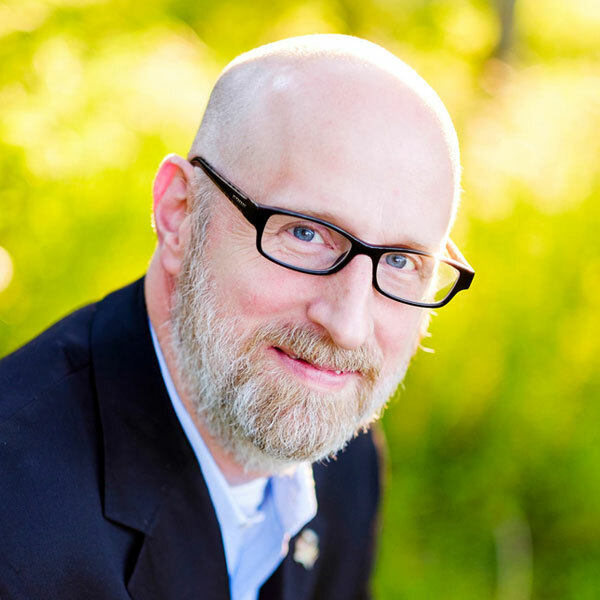 The man I am talking about is David French, a senior fellow at the National Review Institute and a veteran of 'Operation Iraqi Freedom'. My friend, Cathy York from Colorado, calls David French, "conservatism's moral compass". I agree with Cathy. A man of great faith, David expresses his views always in a thoughtful reasoned manner, taking care not to be insulting to someone who would have a different point of view on an issue. This about David Austin French from 'The Hill': "French, who is in his late 40s, was awarded the Bronze Star after leaving a comfortable legal career to serve in Iraq in 2007. He’s a Harvard-educated lawyer and former Constitutional professor at Cornell University, a former evangelical organizer for Mitt Romney’s two presidential campaigns, and a father and husband [wife Nancy A French] with a multi-racial family." While there will never be another Charles Krauthammer, I believe the mantle has been passed to David Austin French to fill the void. Now whenever there is a complex and divisive political issue of the day, I don't think I am the only who asks, "What does David think?"